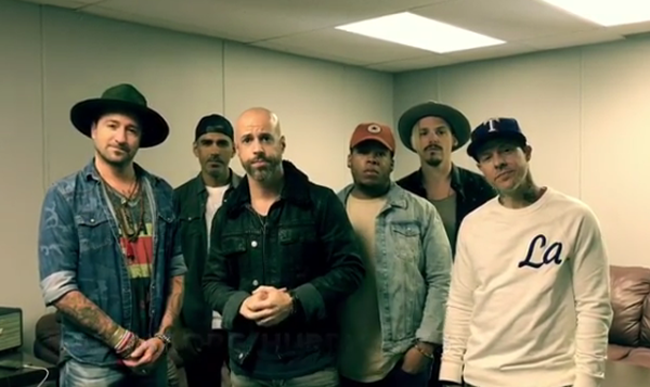 View Daughtry's video asking fans to join them in supporting Habitat's hurricane recovery efforts. ATLANTA, September 18, 2017 /3BL Media/ — Rock band Daughtry is making a major contribution to Habitat Hammers Back, the initiative effort helping to repair and rebuild in the aftermath of hurricanes Harvey and Irma. The band is donating $50,000 and is encouraging their fans to contribute as well.